For over 30 years’ Damar has been supplying the DIY and FMCG markets in New Zealand via retailers such as Mitre 10, Foodstuffs and Progressive Enterprises, amongst others. We have built our reputation on integrity and honesty, and our ‘We Care’ core values. We care about the safety of our customers, their staff and their customers. We are a responsive team who can assist with any custom requirement and deliver quality goods, on time. We provide practical solutions and competitive pricing to consumers throughout the retail sector. Are you a Retailer who’d like to be considered as a stockist for one or more of brands we manage, get in touch. Are you a Manufacturer looking for a reputable distributor for your brand in NZ or Australia, please get in touch. Specalists in Solvents, Cleaners, Treatments and Fuels. 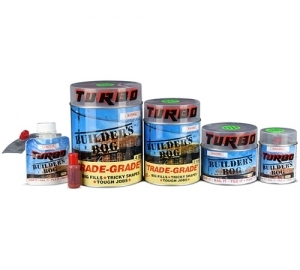 A range of specialty coatings for the DIY Market. Is a water clear reactive polymer compound that cures to a thick glossy coating. Vivid marking paints in aerosol form. Versatile upright as well as upside can options. 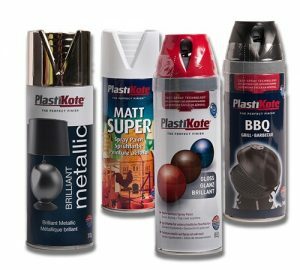 Waterproofing products designed to help with interior and exterior surfaces. Quick dry enamel spray paint and primer. 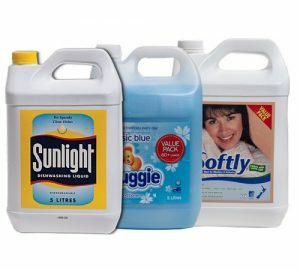 A range of household cleaners in bulk quantity and little Lucifer. Leaders of interior and exterior Spray paint. For industrial to DIY use. A market leader in pool chemicals. 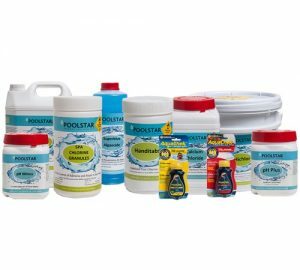 Offering all products to test, balance and maintain your chlorine, salt or spa pool. Leading brand of permanent and semi-permanent spray markers for logging and industrial use. Line marker trolleys are also available.